People’s Project have made another delivery as part of the People’s Blindage project. 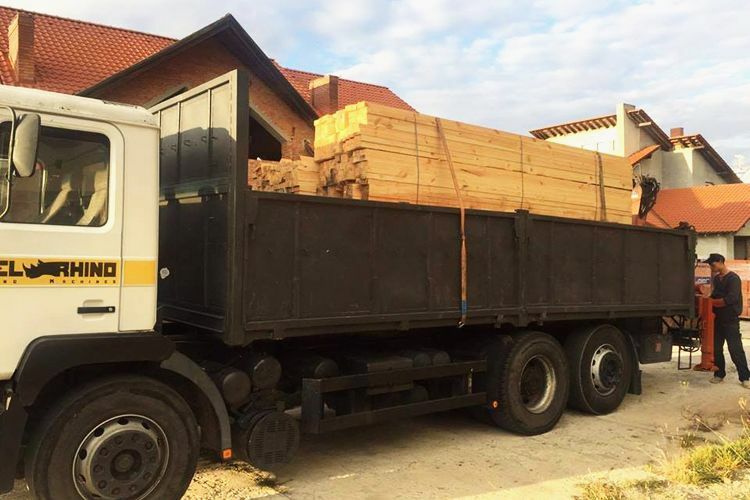 Builders have received all the materials needed for making another 10 dugouts intended for Ukrainian soldiers in the hottest pointsalong the Donbas front-lines. A little more time, and the new shelters will be at the front. Winter and its accompanying inclement weather is fast approaching. Making yourself even just go outside in such weather – seems to be a small feat. 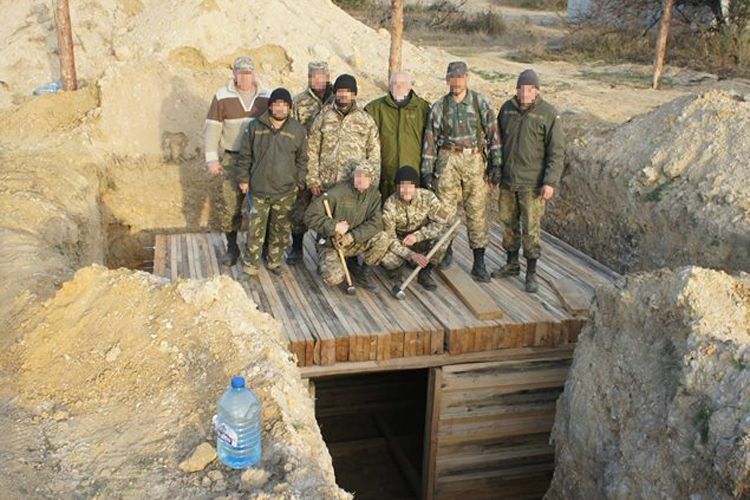 What can we say about Ukraine’s soldiers in the ATO zone, who often little or no shelter at all. That is why we begin the next stage of the project, providing Ukraine’s defenders with comfortable and secure shelters. The finale of this phase will be making 10 more field dugouts, each of which can accommodate 10 men. Overall, hundreds of Ukrainian defenders will find a warm shelter, even in the most severe winter frosts. Most importantly, thanks to its robust design, the bunkers will protect our military from enemy attacks. After all the terrorists, despite the Minsk agreements, still violate the ceasefire and constantly shell positions of Ukrainian troops. Especially at night, when there are no international observers. For example, just last night, terrorists fired on Marinka with grenades and machine guns. Thanks to your donations work does not stop for a second. By the way: from now on in the project will not only involve civilian workers. This time the volunteers will be joined by ATO veterans. They understand perfectly all the dubious “benefits” of life under the elements and can sympathise with the adversity their comrades face at the front. While we can not help all the military at the front: the project is still in dire need of further funding. Support the project People’s Blindage and you are not just helping Ukraine’s defenders shelter from the cold and enemy shells – you may be helping to save lives.